Our online fire marshal training or warden course programme is approved by RoSPA (Royal Society for the Prevention of Accidents) and is also CPD certified and covers the latest fire safety regulations and requirements. Our course also covers the roles, duties and responsibilities of fire marshals, wardens and employees within the workplace. This online fire warden training course programme will help you meet and comply with the regulatory reform (Fire Safety) order 2005 and help you meet your workplace fire marshal training legal requirements. 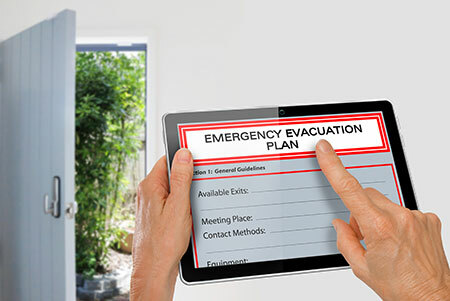 Our online fire marshal training programme is an ideal learning solution for office staff, doctors, dental & hotel receptionists, childminders, nurseries, shops and retail outlets, schools, warehouse & workshop staff, garages and factories, or any company where there is a need to have in place fire safety officers holding valid and up to date fire marshal training certification. 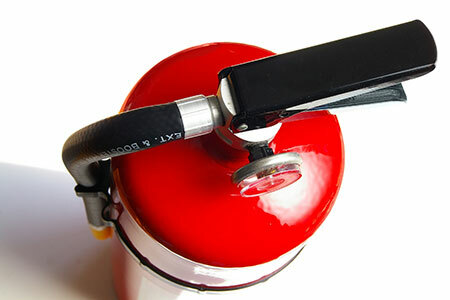 This online fire warden & fire safety training course programme is conducted using video based instruction and contains free fire marshal training videos and each video can be paused, or rewound and will allow you to follow and understand the course content and structure as you progress through the course. Our online fire marshal training course covers the latest fire safety regulations and also the roles of employees and their responsibilities to the company workforce on fire safety and each video can be rewound to get a better understanding of the course content. This workplace course is designed to meet and comply with the regulatory reform (Fire Safety) order 2005 and the course content is listed below and can be used to run along side your workplace fire training risk assessments. Our fire marshal online training course is an ideal learning platform and can be completed at a time that is convenient to you from within your own secure learning area. Once completed our course is available with online fire training free certification which can be printed on successful completion of the course. Fire marshal and warden training course online for companies and individuals, cpd certified & RoSPA approved training to fit in with your schedule, ideal for doctors & dental surgeries, office staff, shop assistants and more. Our RoSPA approved & CPD certified online fire marshal course is an ideal learning and training platform for office staff, doctors and dental surgery receptionists, schools, childminders, childcare groups and nurseries, small shops garages and workshops and many more industries. It will help you stay compliant with your workplace fire warden training requirements and can be used to run along side your current workplace policies and procedures. Register now and start your online training from within your own secure training area. Company dashboard and training area is also available for company bookings and set up is free.